Sky digiboxes have the ability to look at "On Demand" or "Catch Up" TV by connecting your UK satellite receiver to the internet. 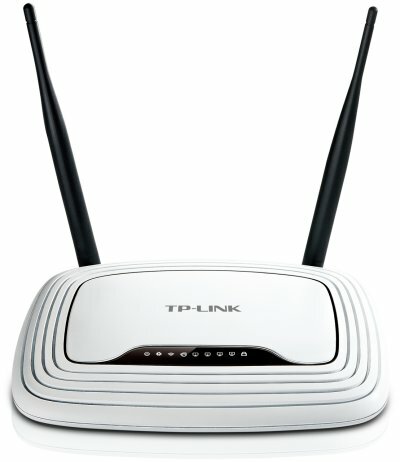 This VPN Router connects to your current Livebox or router, and no changes need to be made. Supplied already set up, all you need to do is to connect your satellite box to it, and there you go! 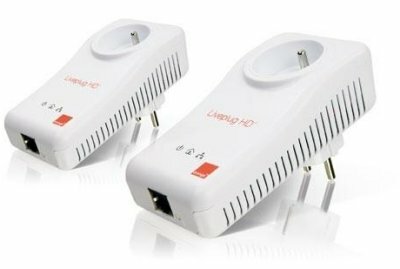 Many of these facilities are also available through a PC, Laptop or Tablet (and even some games machines) as well as your satellite receiver. The cables for the connections are 2mtrs long, so the VPN Router needs to be within this distance. If it is further away, then you can use Liveplugs to send the signal through your household wiring. You need to have an Internet connection for this to work, and unless you have unlimited downloads it will be counted against your provider's monthly usage limits.